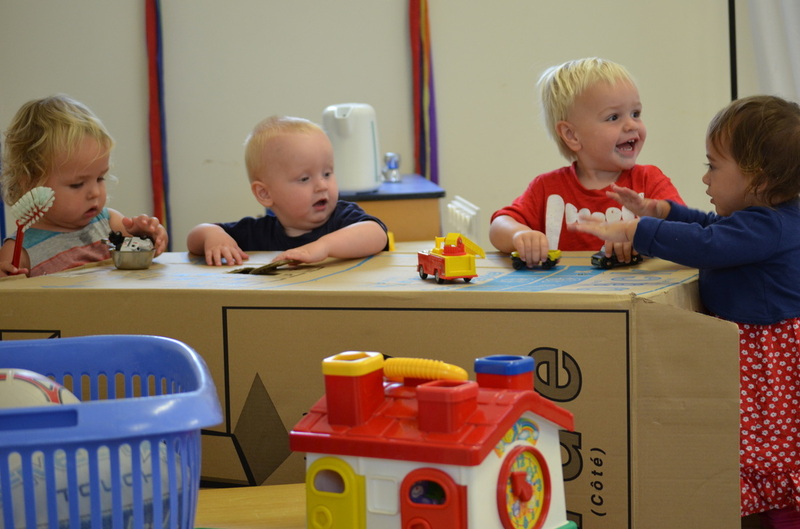 Lilliput Preschool offers quality early childhood Education for children from 3 months to 5 years old. With excellent teacher/child ratios and a highly qualified teaching team, they are able to provide each child with an education that is of the highest standard in an environment that is nurturing and caring - a home away from home. 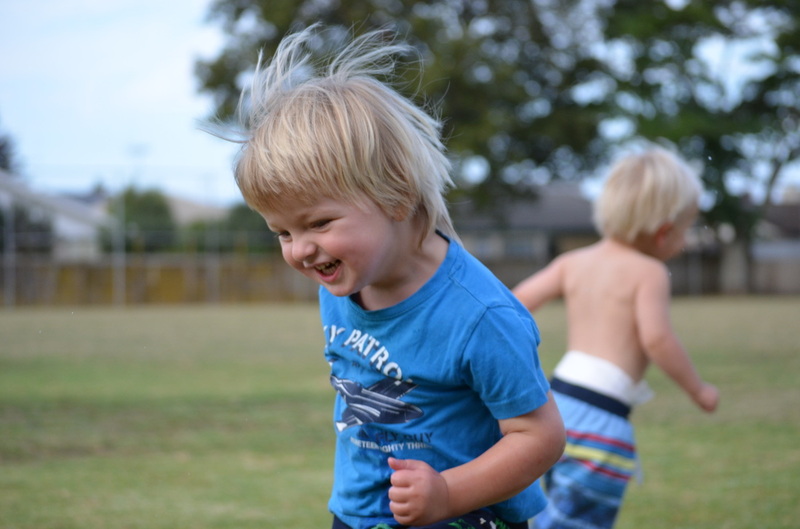 With competition in the early childhood education sector increasing, Lilliput had a growing need to promote the centre and have an online presence. 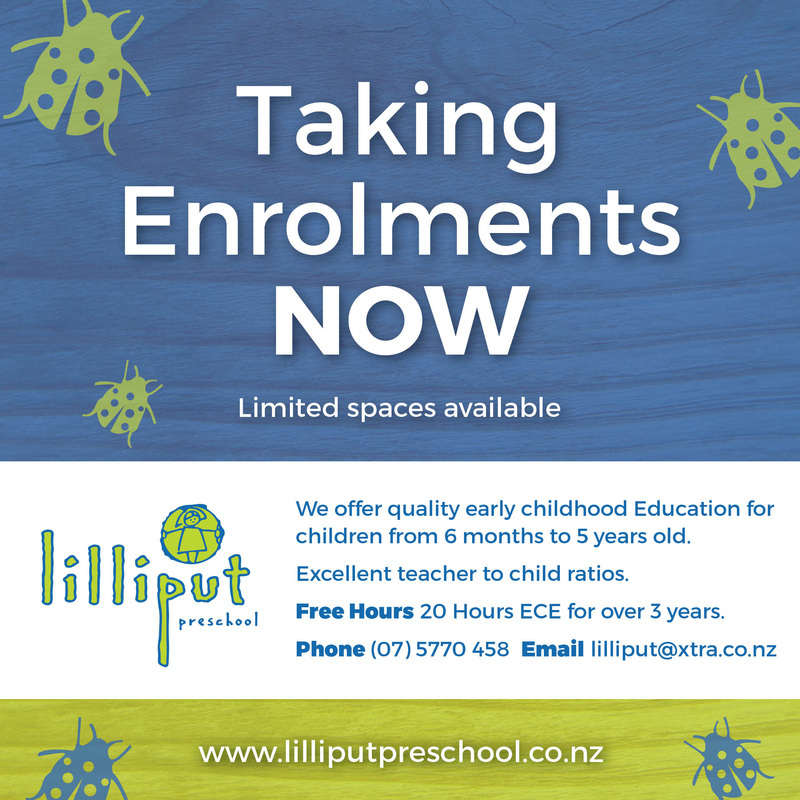 Platform Advertising was employed to develop a digital strategy for Lilliput Preschool. The recommendations, facilitated by our social media expert and company director, Blanche McMath, included designing a new website skin. A social media strategy was designed and a Facebook advertising page with associated content strategy was developed, Facebook links were integrated on the homepage. Platform Advertising co-ordinated all photography including shoots and imagery for this project. 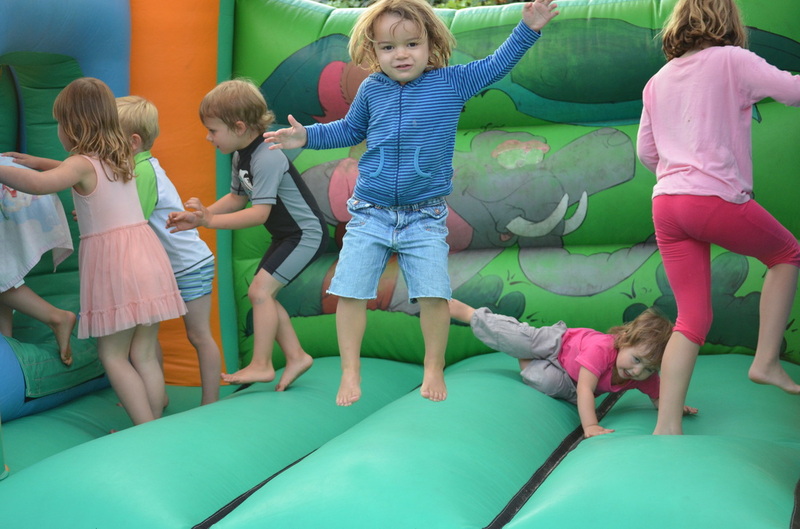 We continue to have an ongoing relationship with Lilliput Preschool, meeting with them each month to ensure the business keeps achieving its objectives. 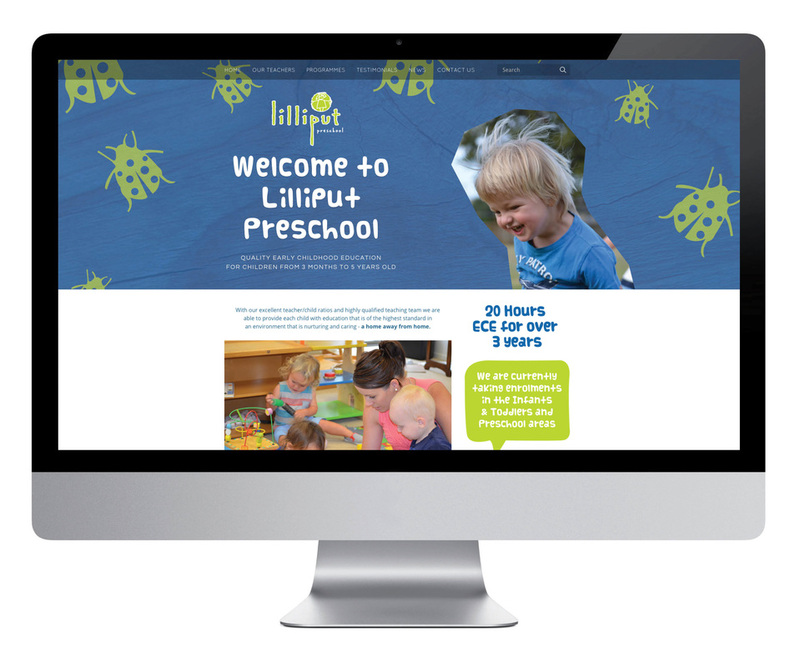 Platform also designed and developed a fully responsive website for Lilliput Preschool. This is used as a tool for Lilliput Preschool parents and also as an information hub for people thinking of enrolling their children. The site also has social media integration making it easy for parents to connect with Lilliput Preschool and stay informed of events and Lilliput Preschool news.